South Dakota roots run deep in North Sioux City. 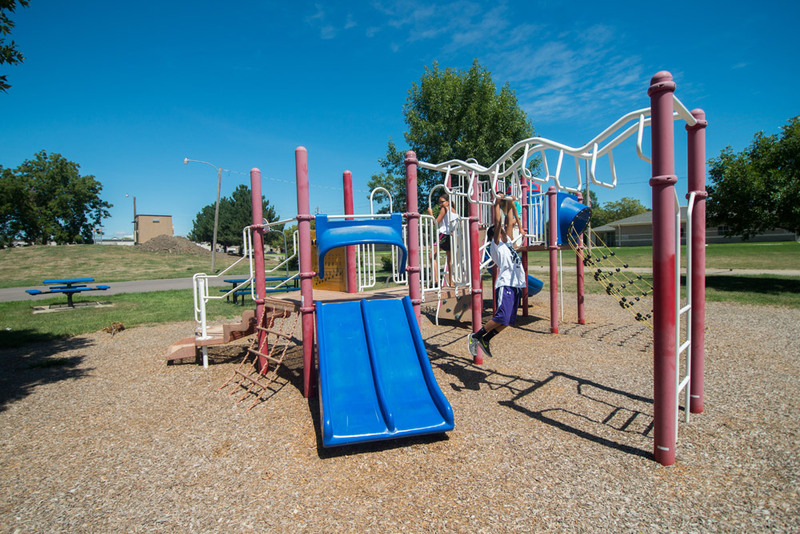 Nestled between the curves of the Missouri River and the banks of McCook Lake, North Sioux City is at the intersection of commerce, recreation and small town living with big city attractions. Founded as McCook in the 1860s, North Sioux City is believed to be their first settlement in the state. Today, it boasts parks, housing, industry, history and innovation. Set against the backdrop of Loess Hills, North Sioux City is a thriving gem. Racing legend Eddie Rickenbacker circled the tracks here in the early 1900s. And if Charles Lindbergh could land the Spirit of St. Louis here in 1927, you should land here too. Rarely does one small town offer so much. North Sioux City has a variety of outstanding housing options—from single-family homes to apartments to lakefront wonders. With five neighborhood parks, ample green space and water recreation at our doorstep, there is always an attraction for the adventurer or family. The Dakota Valley School District is a modern, highly ranked school featuring the Nylen Science Center and Robert L. Peterson Fitness Center. For the book lover, North Sioux City has an expansive new public library near City Hall. 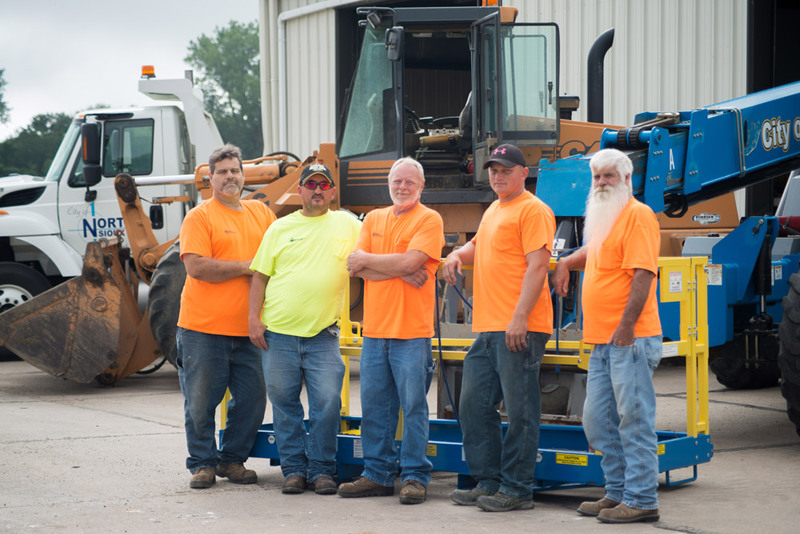 Business in North Sioux City is booming. The city has no corporate income tax, no personal income tax, no personal property tax and no inheritance tax. Two industrial parks continue to recruit and expand. Plus, the local business community is cooperative and forward-thinking. 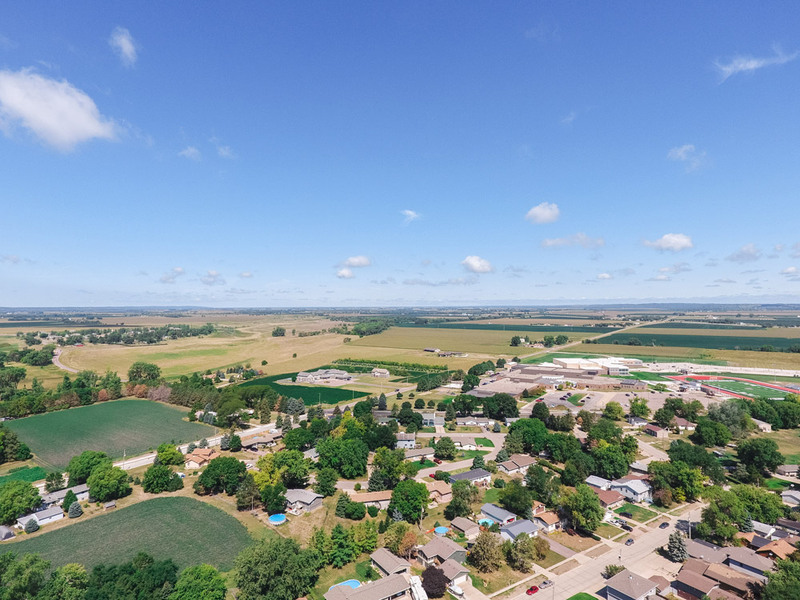 Just minutes from downtown Sioux City, North Sioux City has immediate access to I-29, rail and transportation and a regional airport. Sioux Falls, South Dakota is an hour away and Omaha, Nebraska is about two. Check out our local business directory or learn more about economic development opportunities. Natural wonders are just outside our back door. 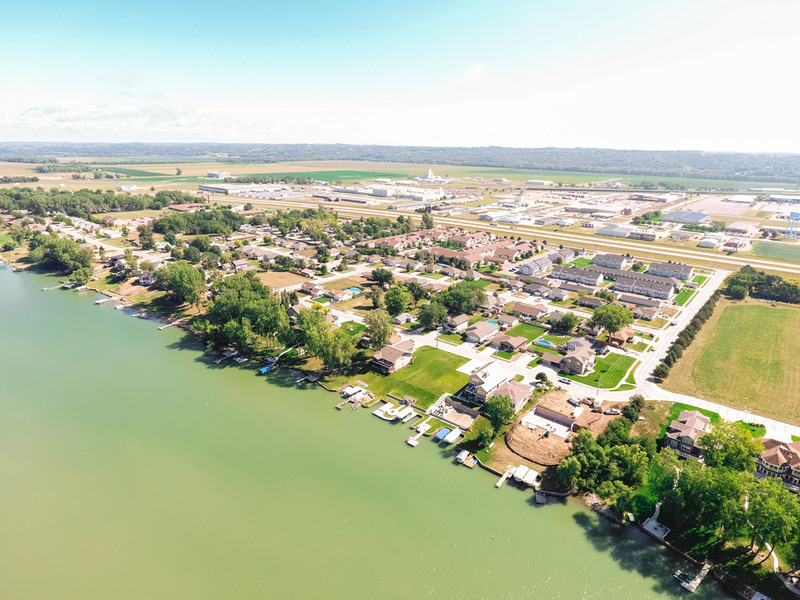 McCook Lake has over 400 acres of water recreation with public access. The sprawling Missouri River and Big Sioux wind through our landscape and walking and biking trails connect the city and our neighbors. The Adams Homestead and Nature Preserve is not only a serene nature stop, but also an excellent place to take in history and view original homestead structures including a one- room schoolhouse, church, barn and log cabin. old town North Sioux City has the highest concentration of video lottery machines in the state and offers gambling, food and fun.